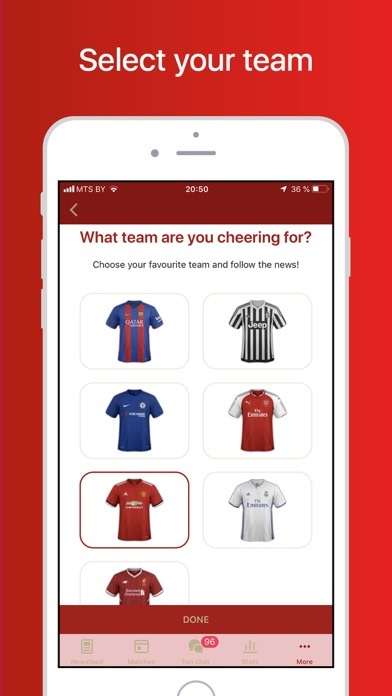 In this version of the app you can follow the news and matches of your favorite club. 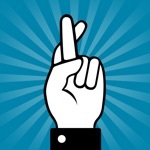 Follow all news, transfers and results of European football in 2018! 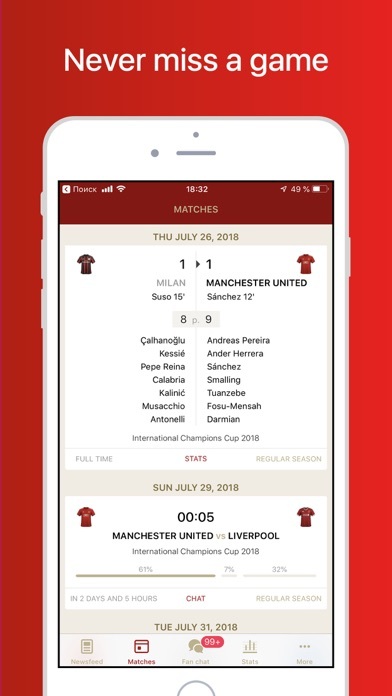 With our FOOTBALL NATION app you will get all the information live for the English Premier League, Spanish La Liga, Italian Serie A, German Bundesliga, French Ligue 1 and Champions League and Europa League. √ Tournament tables and top scorers stats. 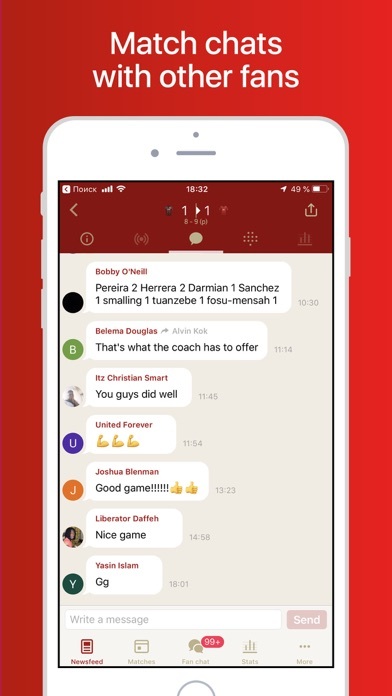 We designed FOOTBALL NATION with all our love for football and we hope it will become one of your favourite apps too! 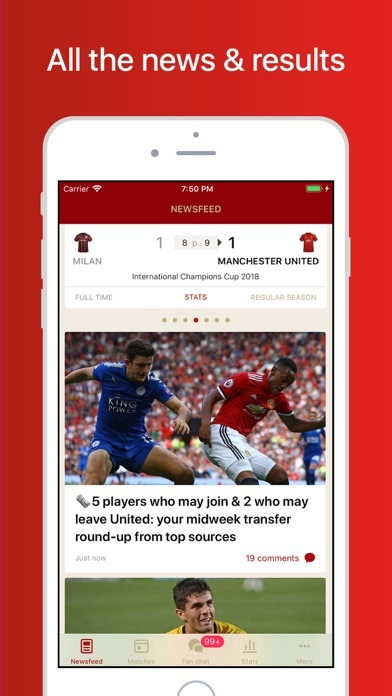 This application is not official and doesn't have any association with UEFA or any of the national league governing bodies. 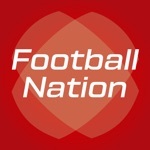 FOOTBALL NATION was made for football fans by football fans.